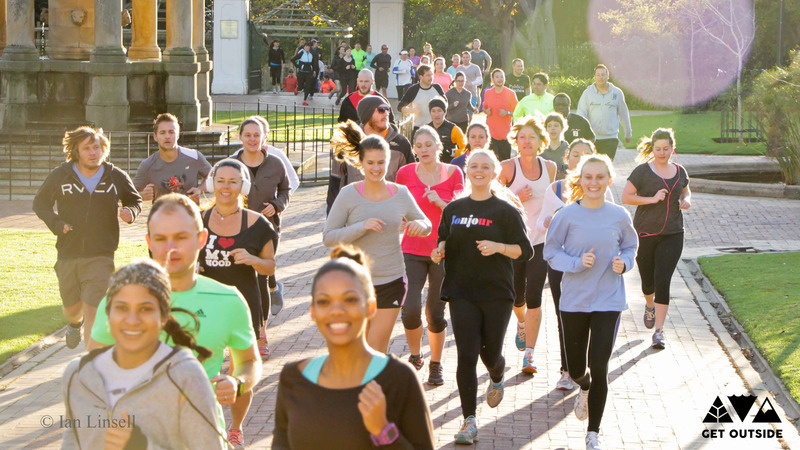 Distance: 5 – 7 km | Meeting Time: 8:30 | Date: 14th February 8:30 | Parking: Lots | Dog friendly: No | Entry fee: Free | Meeting Point: Motherland Coffee, St Georges Mall Street, Cape Town CBD | Click Here For Map | Walk it, Jog it or Run it! 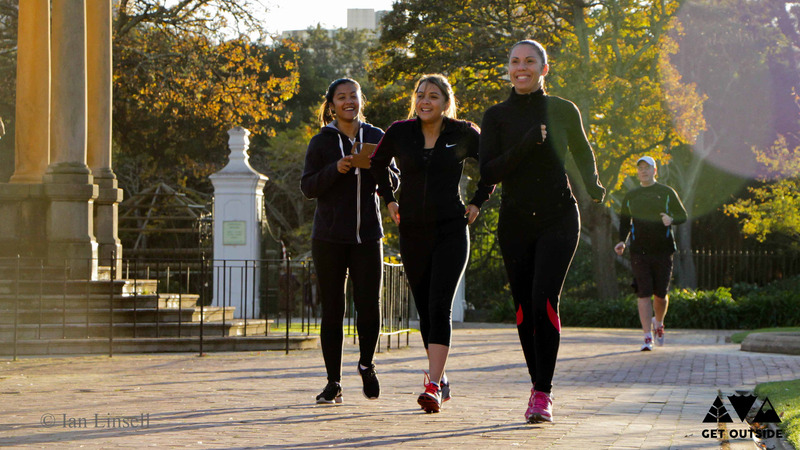 Join us for a run through the city and coffee. Sunday mornings are the coolest time to explore the city and there is no better way to do it then on foot! After we are done we can chill out with a coffee and a croissant under the trees at MotherLand. What is Urban Trail? Well it meant to be a hybrid between road and trail. Basically you just find all the parks, back allies, stairs and cobbled roads and you run along those instead of just plodding along the pavement. Anything to make the run more interesting basically! These runs look awesome, but unfortunately they are on the “other side of the mountain”. 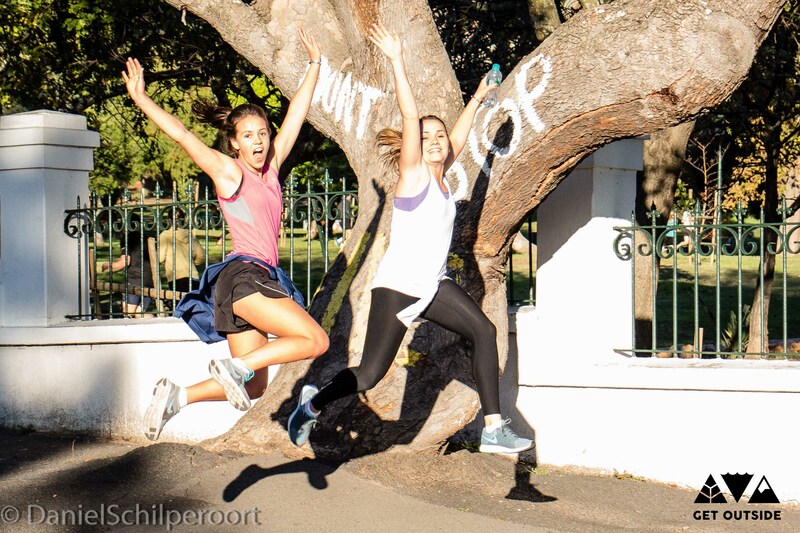 We live in the Fish Hoek Valley and have recently started park runs on Saturday mornings. I am keen to do other runs though. Could you point me in the direction of anyone/website who knows any runs like these in the Fish Hoek area? Are kids allowed to take part in these runs? Thanks! Hey, I live in Muizenberg, but am going to be going through this run anyway. If you like, you can get a lift through. The Run will that place on the 22nd of March! Is this strictly for runners? No 6 kph walkers? Hello, so no run this coming Sunday, 14 June? Hi there, no run today. The runs are not every week the are every now and then. Thanks! Thanks for the reply. How do I know when the runs will take place? I check on the FB page but unless I’m being stupid, I don’t see much indication? Hi Phyllis. Once you have liked the facebook event page for Urban Trail Sundays you will see when the next one will be. Anything like this in JHB? Looking for someone to connect with to get it going! Would you be interested or do you know anyone? Hi there email me the details and let’s see what we can arrange :D.